As we approach the halfway point of 2018, Singapore has had her fair share of festivals and live music concerts. The year began with the eight edition of Indie music festival Laneway, and more recently saw the conclusion of the fourth instalment of Ultra Singapore, one of the world’s premiere Electronic Music Dance festival. We also received some of the biggest music stars and acts such as Imagine Dragons, Fifth Harmony, Bruno Mars, Harry Styles and Niall Horan that shook our island with their moves and tunes. With another half, a year to go, here’re the biggest names and events to look out for as July beckons. Come August 4, seven-member South Korean boyband GOT 7 returns to Singapore as part of their latest Eyes on You world tour, in support of their most recently released album of the same name. Their debut EP Got It? peaked at number one on Billboard’s World Albums Chart. We can definitely expect an electrifying performance from these boys. 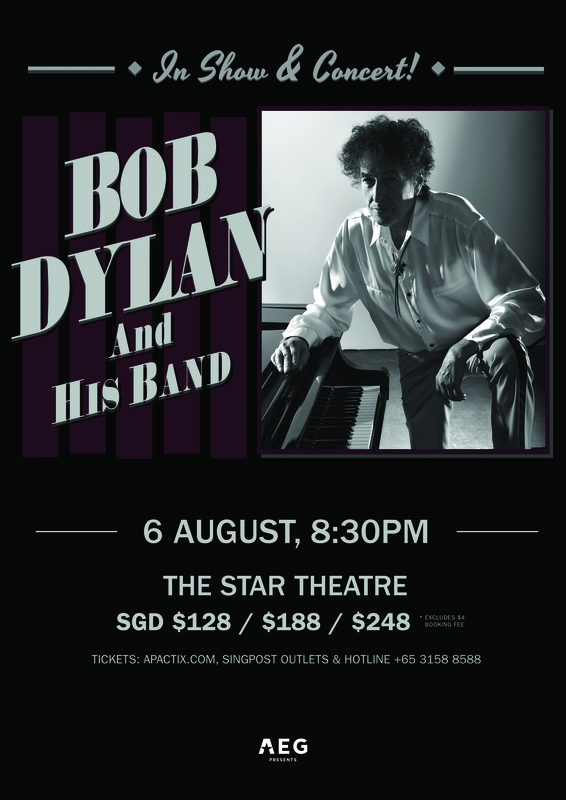 One of the greatest singer-songwriter for the past five decades will be here in Singapore for one night only. As part of his Asia tour, the 12-time Grammy award winner will be here with his band ready to play classics like Like a Rolling Stone, Tambourine Man and many more. Not only an acclaimed musician, Bob Dylan was too awarded the 2016 Nobel Peace Prize in Literature after numerous creations of new poetic expressions. Halsey rose to prominence after her collaboration with The Chainsmokers with the track Closer that topped numerous global music charts. Since then, her 2017 album Hopeless Fountain Kingdom was her first album that sat on top of the Billboard 200. In it, her single Bad At Love became her first top five entry on the Billboard Hot 100 as a leading artiste. With his first album, Perfect Blue launched in 2010 when he was only 13, finger-style guitarist and YouTube sensation Sungha Jung, with more than five million subscribers and 1.5 billion views is back in Singapore. Be blown away by his fine guitar skills and soothed with the warm, breezy tunes of his original compositions from his album Andante and many others. The British electronic music band, best known for global hit singles like Rather Be, Rockabye and Symphony. Let them take you away with their cleverly mixed dance beats, electronic synths and catchy hooks. 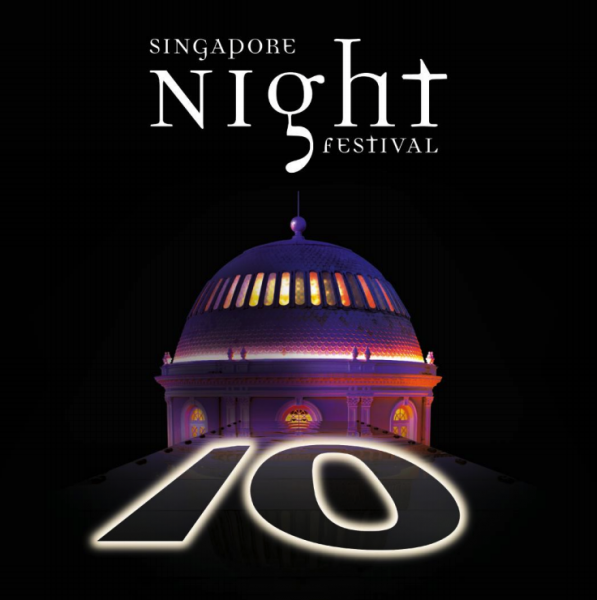 The iconic Singapore Night Festival will make its return in August, turning the Bugis and Brash Basah precincts into a festival of lights. 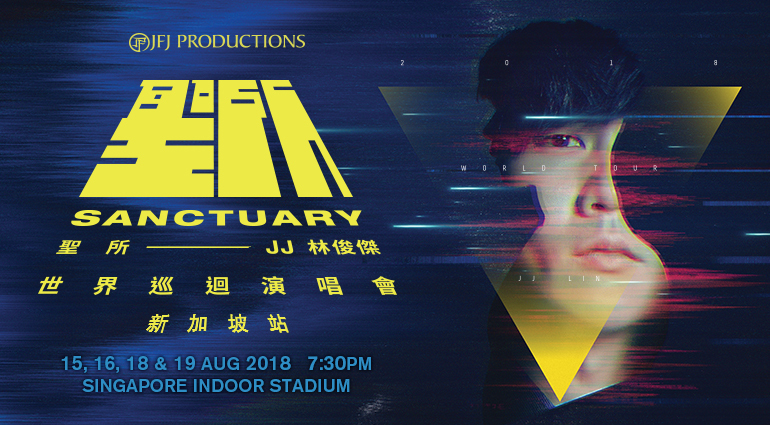 Singapore’s very own JJ Lin will be performing at home at the Indoor Stadium on four different nights. More recently, he was seen taking part in Chinese variety show Dream Voice as a mentor alongside other notable artistes like A-mei Zhang, Jam Hsiao, Hebe Tian and Yu Quan, proving that he is deemed a revered musical figure from not only by his own nation. American rock band Walk The Moon returns to Singapore. Captivating audience with their high octane live shows, the band grew in popularity after a series of tours in support of their self-titled debut, featuring indie classic Anna Sun. The alt-rock-pop quartet skyrocketed into global spotlight after releasing their record single Shut Up And Dance. In celebration of their 25th anniversary, the popular ’90s Irish boyband is back after last performing in Singapore in 2015. Since their comeback in 2007 after the band’s split in 1999, they charming group has sold two million records. 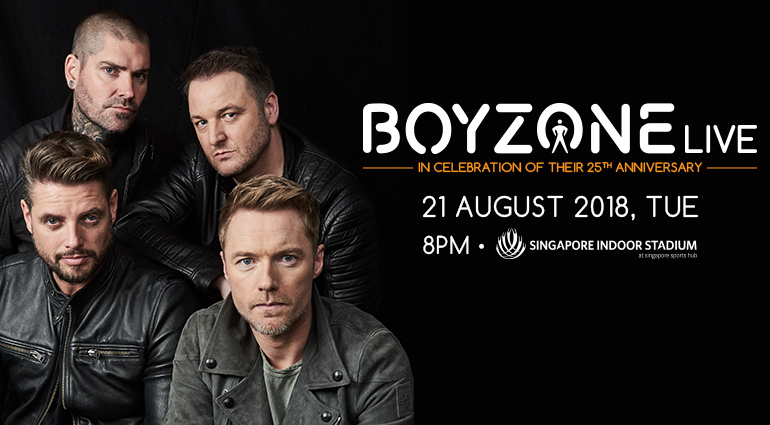 It will be a night of nostalgia as Boyzone takes you back to the gold old days with their classic hits and new releases. Grammy-Award winning rock Paramore will be in Singapore after their last performance here in 2011. After their self-titled fourth album got them their first number one on the US Billboard 200, they went on to win the Grammy Award for Best Rock Song with the single Ain’t It Fun. This American rock band is set to own the stage with popular songs like The Only Exception, Still Into You and many more from their latest album After Laughter. Chance The Rapper will be making his way to our island as part of his Summer 2018 Tour. The Illinois born native who has caught the world’s attention in recent years earned his fame in a rather unusual way. Despite declining to sign with any major record label, his 2016 mixtape – Coloring Book earned him three Grammy’s. This passionate independent artiste blends soul, gospel and hip-hop into uplifting tracks, it is something you won’t want to miss out!